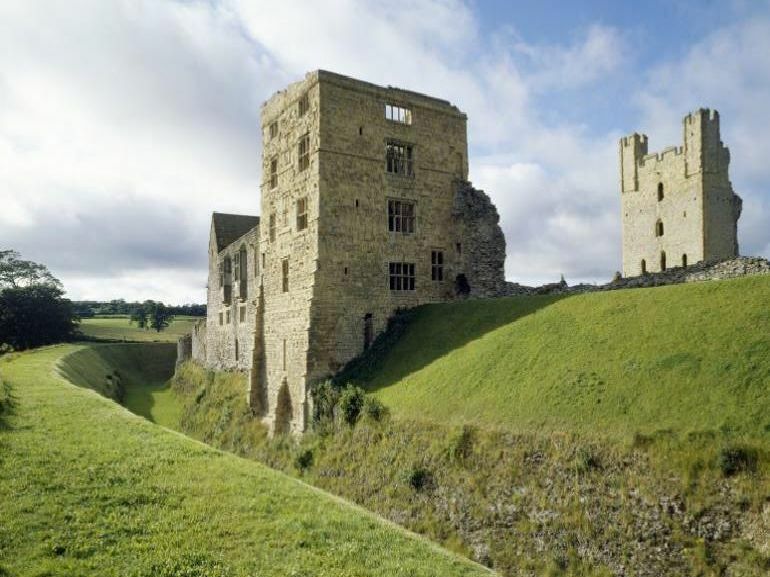 Yorkshire's oldest buildings date back to the days before the Norman Conquest. Incredibly, the Multangular Tower in York - part of the city's Roman walls - was built in the third century. Here are 12 of the oldest castles, abbeys and churches in our historic county. Located in the Museum Gardens, this tower is part of the Roman walls that surround the city. It is part of the remains of the west corner of the fort of Eboracum. The crypt is what remains of a stone church built on the site in 672, when St Wilfrid replaced the timber church attached to the local monastery. The current cathedral dates from the 13th century. Yorkshire's oldest church is also West Yorkshire's oldest standing building and has Anglo-Saxon features including doorways and windows. This village between Leeds and Wetherby is also home to Yorkshire's oldest pub, The Bingley Arms, which claims to be recorded in the Domesday Book.